Able to pump clean or grey water of neutral pH containing up to 20% soft solids or 1% fine solids. Some wear should be expected when pumping hard solids in suspension. 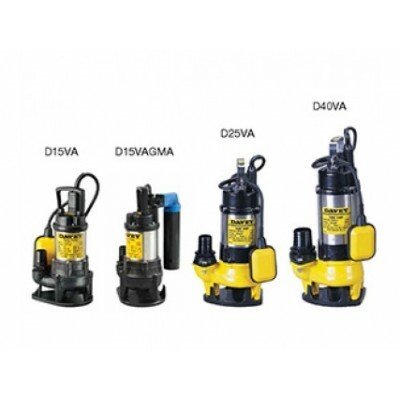 Rail kits are available to suit these pumps.